A resident of Beverly Hills, Sydney takes great pride in providing services in a professional, clean, and safe environment. Her years of experience in cosmetics, art, interior design, and permanent makeup have given her a keen eye for color, shape, and style enabling her to provide clients with permanent makeup solution that looks natural and enhances their unique features. Sydney is a registered Body Art Practitioner with the County of L.A. and strictly follows the requirements outlined in the California Safe Body Art Act. Her formal education includes a B.A. in interior design from Interior Designers Institute in Newport Beach, CA, as well as, a Bachelor of Fine Arts from CSULB. 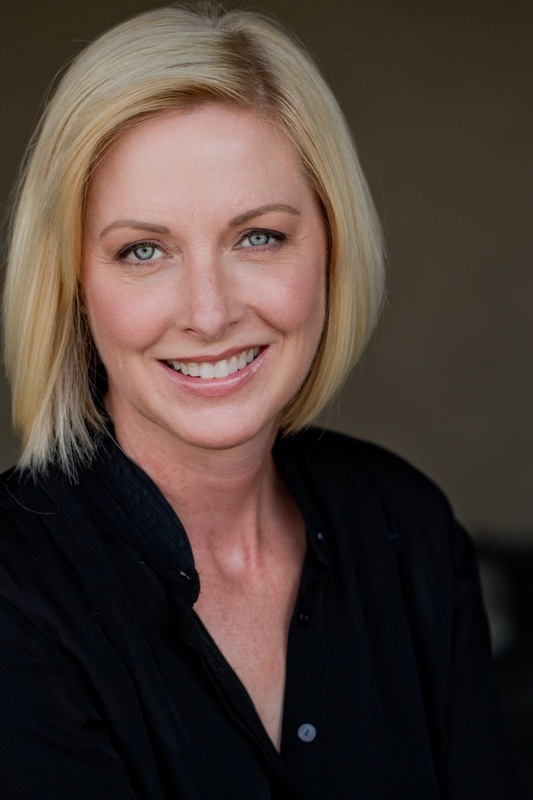 She is certified in permanent makeup from the Naturalook Institute of Permanent Makeup in La Jolla, CA, a state-licensed esthetician and a proud certified member of the Society of Permanent Cosmetic Professionals.